Imagine investing a 2 weeks or a whole summer fully focused on God and living for Him! This summer, thousands of students will go around the world on a Summer Mission with Cru. They will see God move with their own eyes – and through their own lives. 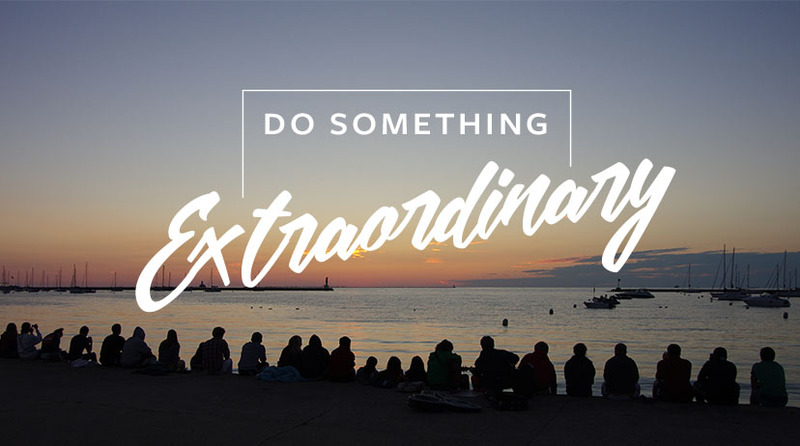 Do something extraordinary! You can explore even more global and stateside locations here.